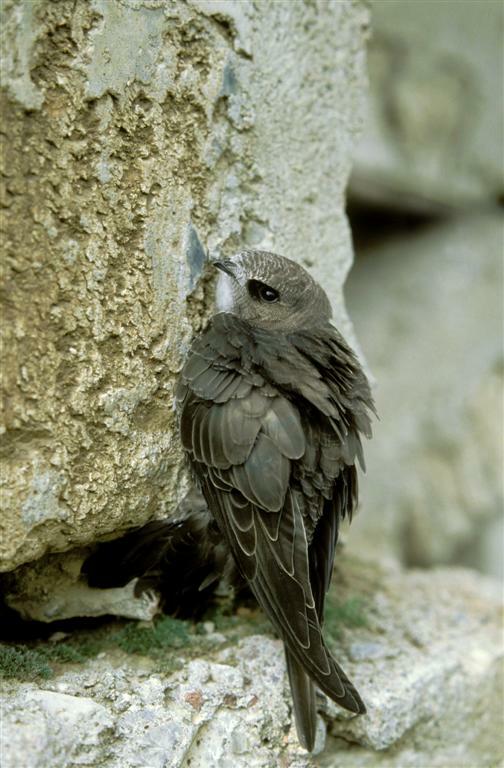 Its that time of year and the first Swifts are being reported throughout the country, a quick search on Irish Birding revealed Swift sightings in 14 counties already. We have just had a few wonderful days of sunshine and high pressure, no doubt facilitating further influxes of Swifts into the country. 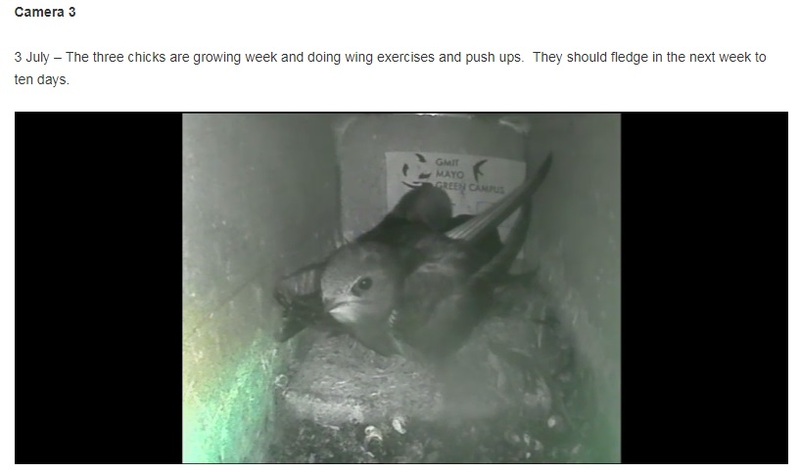 Its time too to start logging onto Swift Conservation Ireland's (SCI) live Swift Nest Cams, at GMIT Castlebar, as the birds are soon to be actively preparing nests and laying clutches. Following on from a successful whole-county Swift Survey of Offaly during summer 2017 we have three new counties to survey during summer 2018. 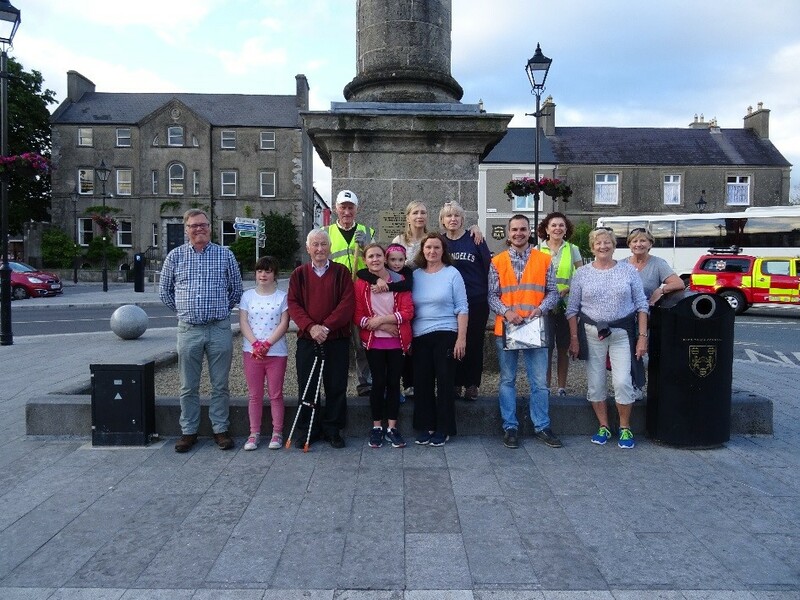 This work is made possible with support of the Heritage Council and respective local authorities .We will spend the summer surveying in counties, Laois, Westmeath and Tipperary in an effort to find as many existing Swift nest colonies as possible. To effectively carryout these surveys we need your help and the help of community groups and individuals in these counties. 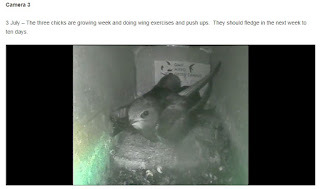 To promote the surveys and recruit volunteer Citizen Scientists we have lots of Swift events planned throughout the three counties. See the table below for details. All events include a short indoor session followed by an easygoing outdoor walk to try spot some Swifts as they dash around the locality. 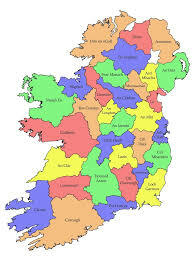 For more info on our Swift Projects you can see our Swift Web Pages or email swifts@birdwatchireland.ie.